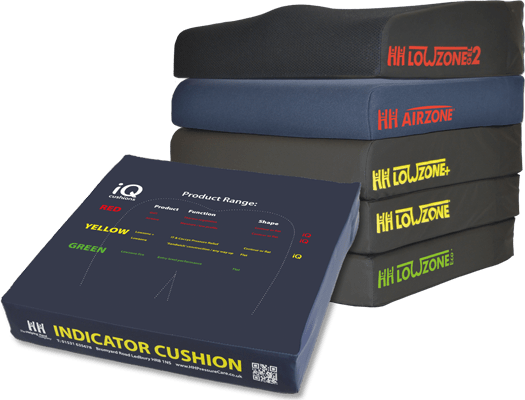 HH Indicator Cushion - Helping you to identify client needs and choose the right cushion... every time! When assessing clients, you want to minimise any areas of doubt by prescribing the correct cushion every single time. iQ Sensing is the first stage of our relolutionary introduction of technology into pressure care.? It is time for change and that is why our cushions will enable the end user to take control of their own health and well being. iQ Sensing - How does it work? 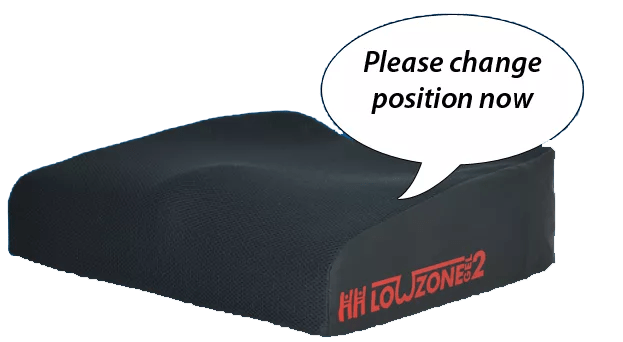 You can set our cushions to verbally tell the client to move after a set period of time that you feel is sufficient for this user to meet their pressure relieving needs. Next level… The iQ Sensing Mobile App with even more information linked to the cushions will be released in 2019!! !